Another of my London Fashion Week illustrations has been published on Amelia's Magazine today. 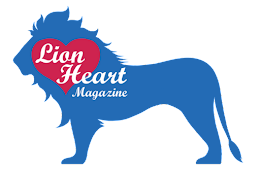 You can read the article written by Matt Bramford here. 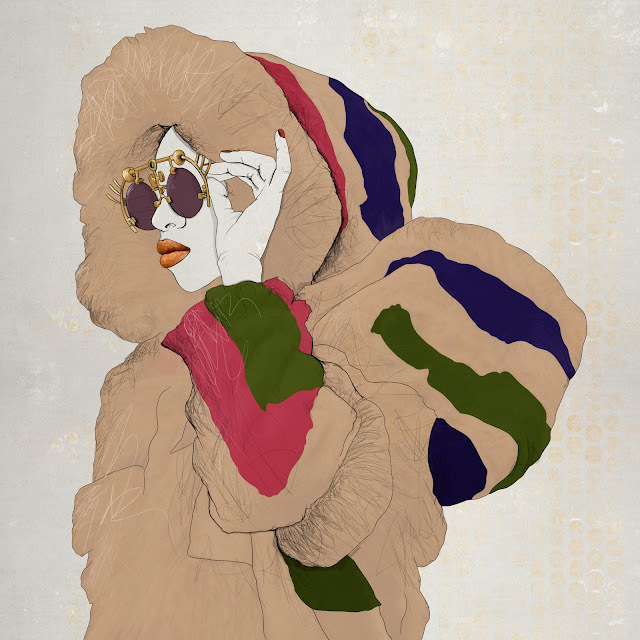 The clothes are stunning and I particularly loved illustrating those sunglasses! They are amazing. 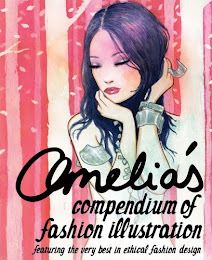 I hope you like what I've done and you can see lots of other beautiful illustrations by Lesley Barnes, Jo Cheung and June Chanpoomidole, all fabulous illustrators who can be found in Amelia's Compendium of Fashion Illustration.